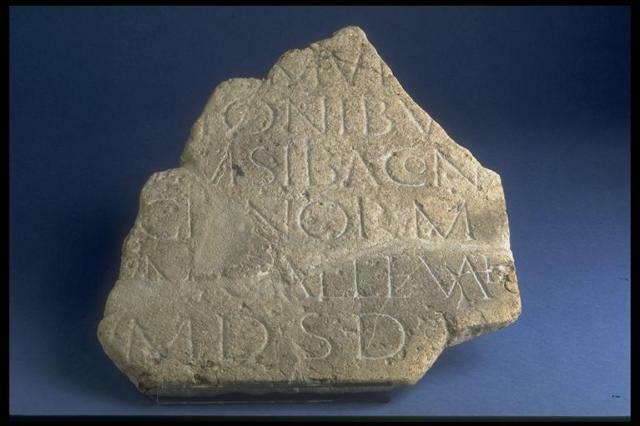 The Silchester Collection contains objects, photographs and records from excavations on the site of the Roman town of Calleva near Silchester. Most of the objects come from excavations by the Reverend Joyce between 1864 and 1878 and by the Society of Antiquaries of London who worked on the site from 1890 to 1909, but finds from later excavations by Mrs Molly Cotton, George Boon and Sir Ian Richmond were also deposited in the Museum. The third Duke of Wellington, the landowner of most of the site, offered the material on loan to Reading Museum in 1891 and year by year the excavation finds were deposited in Reading. In 1978 Reading Museum bought the collection from the eighth duke. Calleva is the only Roman town in Britain where the whole area within the walls has been uncovered. The study of the objects in the collection helps us to construct a history of the town, to throw light on its Iron Age origins and Roman development and to learn something about the people who lived there.